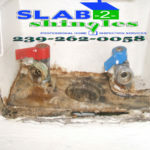 A clogged sink or toilet is one of the most inconvenient household problems. With a plunger on hand, you can usually get the water flowing again fast. It’s best to have two plungers: one for the sink and one for the toilet. One end of a combination wrench is open and the other end is a closed loop. Nuts and bolts are manufactured in standard and metric sizes, so it’s handy to have set of different sizes in both types. For the most leverage, always pull the wrench toward you. Also, avoid over-tightening. Use these to grab hold of a nail, nut, bolt, and much more. These pliers are versatile because of their jaws, which feature both flat and curved areas for gripping many things. They also have a built-in slip-joint, which allows you to quickly adjust the jaw size to suit most tasks. It can be somewhat awkward to use at first, but an adjustable wrench is ideal when you need wrenches of different sizes. Screw the jaws all the way closed to avoid damaging a bolt or nut. Caulking is a quick way to seal up gaps in tile, cracks in concrete, and leaks in certain types of piping. Caulking can provide thermal insulation and control water penetration. Caulk should be applied only to areas that are clean and dry. 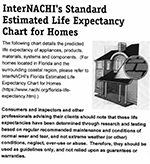 The winter holidays are a time for celebration, and that means more cooking, home decorating, entertaining, and an increased risk of fire and accidents. 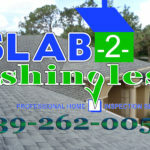 Slab-2-Shingles recommends that you follow these guidelines to help make your holiday season safer and more enjoyable. Carefully inspect new and previously used light strings, and replace damaged items before plugging lights in. 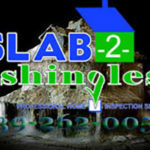 If you have any questions about electrical safety, ask a Slab-2-Shingles inspector during your next scheduled inspection. Do not overload extension cords. Make sure the base is steady, so the tree won’t tip over easily. 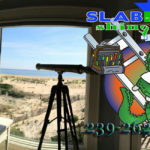 Slab-2-Shingles Wishes You A Safe & Joyous Holiday Season! 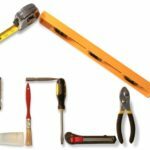 There are many different types of home inspection processes that you may want to conduct before the purchase of a home. 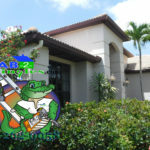 First and most importantly, you would need a general or residential inspection performed on the home. 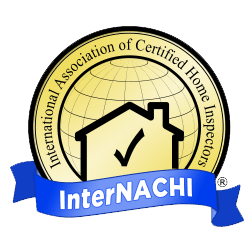 The certified home inspector would inspect the structure, exterior, roof, electrical, plumbing, HVAC, interior, insulation and ventilation. 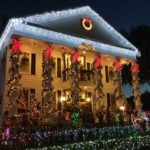 Once the inspection is completed, the home inspector will generally provide the buyer with a report suggesting any improvements or repairs deemed necessary to bring the home up to current standards. Home inspections may often reveal problems with a home that could be pricey to fix. This could be used as a great tool in purchasing negotiations with the seller. As the buyer you may be able to negotiate the price depending on what the inspector has found. If flaws were found within the home, the buyer now would have a couple more options in negotiations. A buyer could negotiate a credit with the sellers, have the seller pay for repairs before the closing, purchase the home as is, or walk away from the purchase if the issues seem too problematic. Other inspections that you may want before purchasing a home may be well water testing, oil tank testing and septic tank testing. 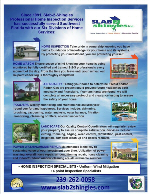 General home inspectors may be qualified to perform all of these tests and/or inspections for additional fees. 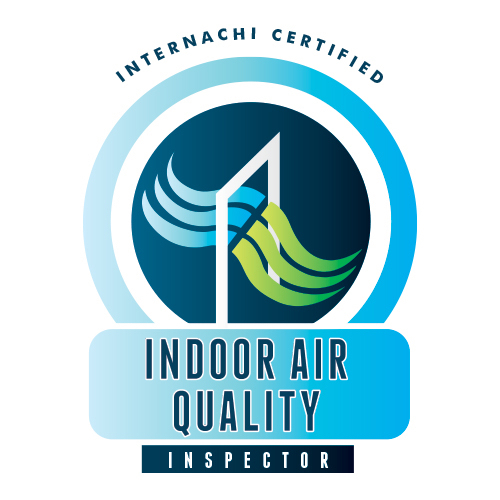 If at all possible, it is recommended to attend your home inspection process. This is a valuable educational opportunity. Never pass up the chance to see your forthcoming home through the eyes of an expert. 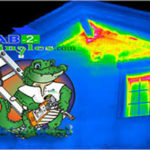 The cost of a home inspection may vary depending upon the size, region, and age of the house. A home inspection could take anywhere from 1-5 hours, again, depending upon the size and age of the home. 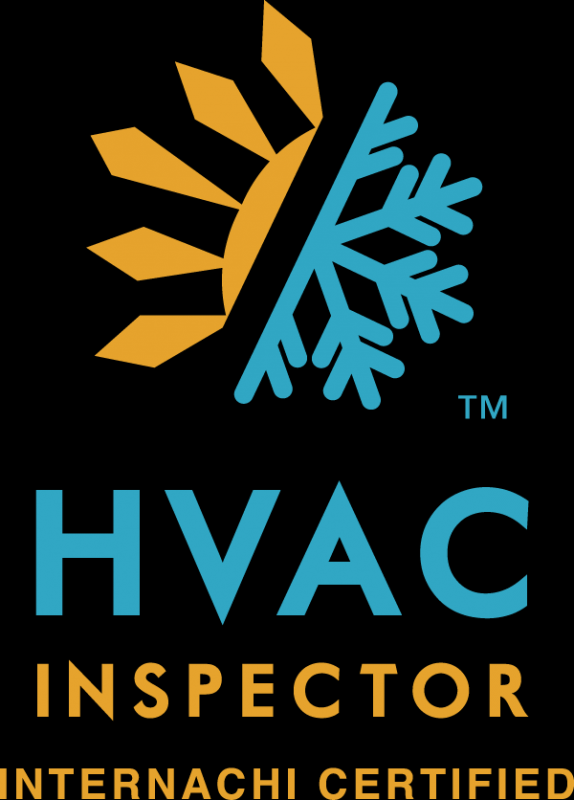 It is not an inspector’s responsibility to correct, or repair any potential issues found in the home. 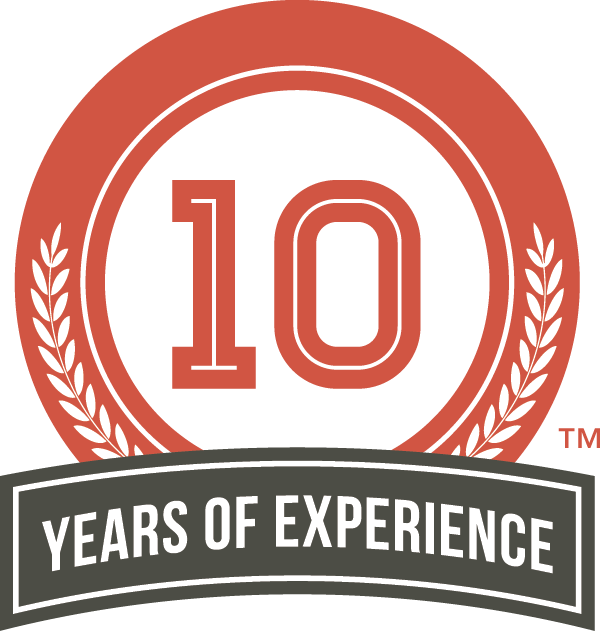 An inspector may recommend repair, or to seek out skilled professionals in each trade for further information.